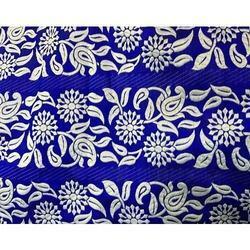 Offering you a complete choice of products which include lace fabrics, swiss lace fabric and jacquard lace fabric. 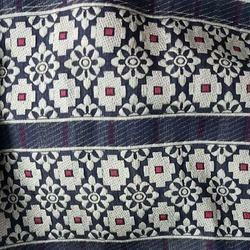 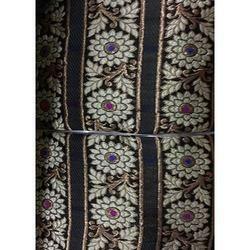 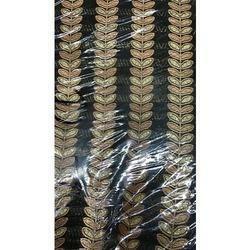 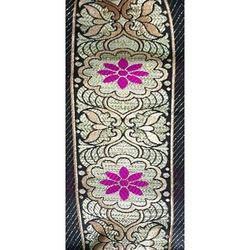 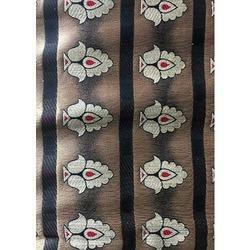 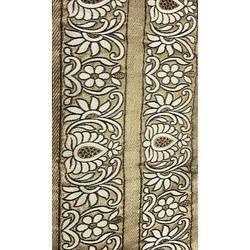 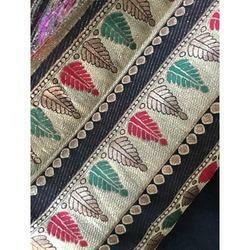 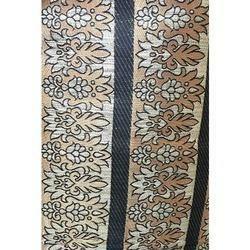 We are well known enterprise engaged in providing highly demanded Lace Fabrics. 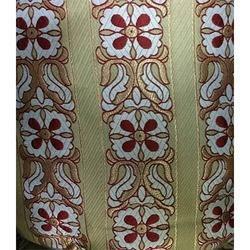 The finely finished floral pattern in subtle golden tones makes it the perfect choice for accentuating the sartorial elegance in ethnic apparels. 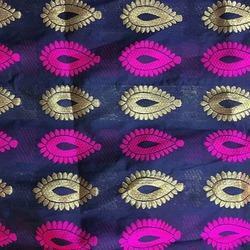 Featuring soft pastel shade and modish design the offered fabric goes perfectly well with a range of colors in sarees, lehenga and kurti. 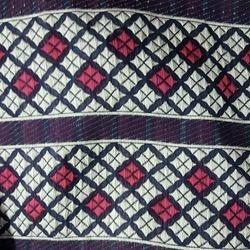 Further, we are procuring the best suited inventory of raw material to provide a value for money product to our discerning clientele. 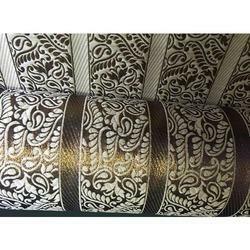 With the aim of attaining pinnacle success in the market, we are engaged in presenting finest range of Swiss Lace Fabric. 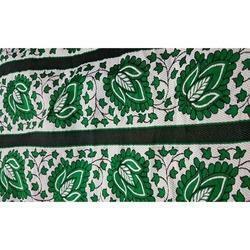 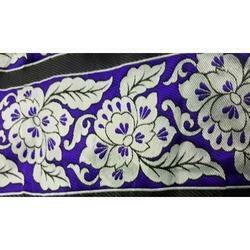 The texture and smoothness of this fabric is key differentiator in its popularity as the offered design is demanded widely to be used with dresses for both casual and special occasions. 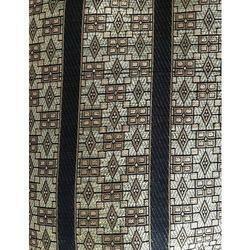 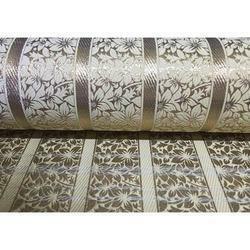 Made from light weight threads the skin friendly lace fabric is tested for its quality and durability standards. 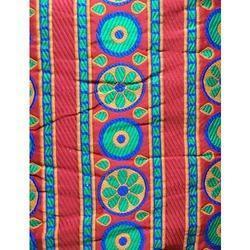 Further, we are providing the quality product to our discerning clientele at a nominal price. 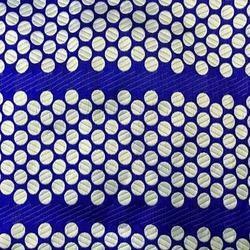 We have exhibited our technological expertise to manufacture an exclusive range of Jacquard Lace Fabric. 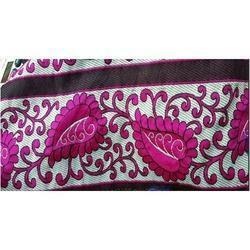 Featuring vivid floral patterns and embossed surface, the offered fabric is one of the finest examples of our craftsmanship. 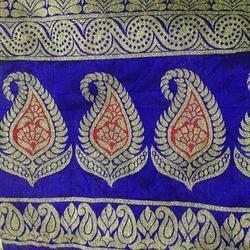 Designed thoughtfully to render a sense of perfection, the finely finished lace fabric is ideal for beautifying the bridal dress and other ethnic apparels. 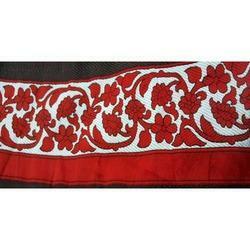 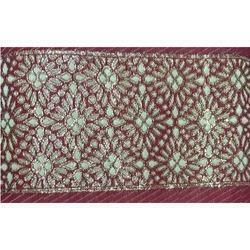 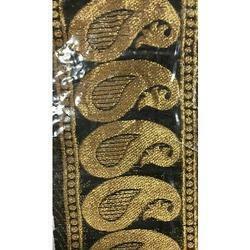 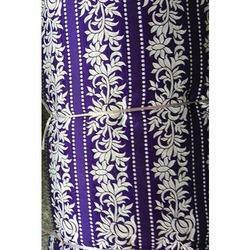 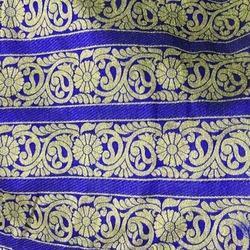 Further, we are providing the best quality lace fabric in a range of colors at a market leading price.